S.P.O.R.T. 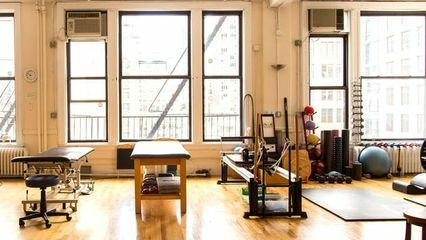 Physiotherapy and Wellness founder Dr. Joseph Castelli has been offering orthopedic and sports physical therapy services to New York City’s metro region for more than 19 years. PT, DPT, COMT, CSCS, USAW.